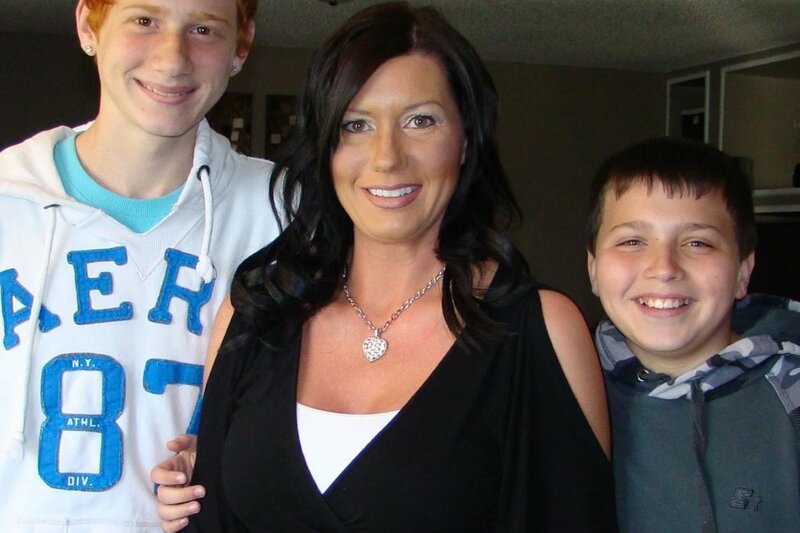 Krista is a single mother to two boys. Krista has dedicated her life to making a difference and uses her abilities to help heal those who are sick or hurt. Kristen was diagnosed with stage 2 breast cancer in 2016. She then went into remission, but at the beginning of 2018 doctors found cancer in the bones in her neck. Krista didn't know, but she worked for two months with a broken neck and had a surgery to repair it. 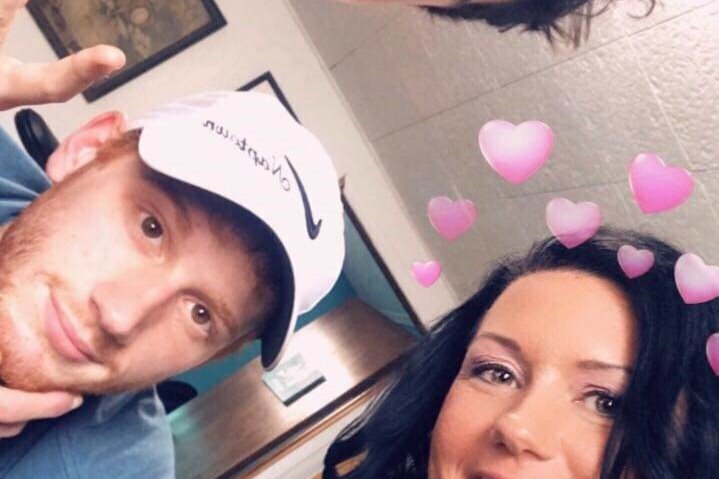 Recently Krista had a PET scan that showed the cancer had spread back to her breast, and also into her neck, ribs, and pelvis, and at this point is stage 4. Krista isn't able to work full-time hours at this time, but maintains the medical coverage through her job which is very costly. Due to insurance issues, a lot of her treatment is not covered as well as her medications. Krista has a smile that lights up a room, and a laugh that is contagious. 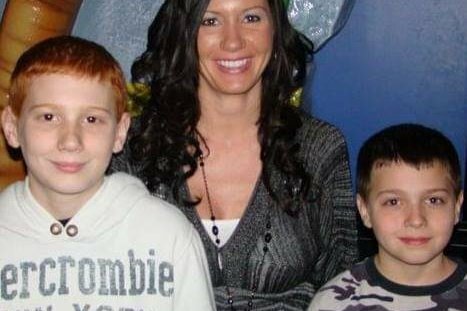 Help her keep the fight going so she can continue to be a wonderful mother to her two amazing boys.